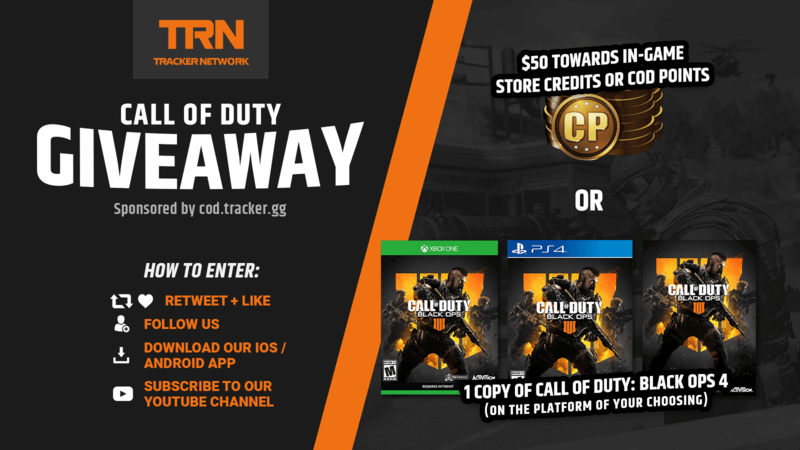 Only a few more days to enter our Black Ops 4 Giveaway! How To Enter:** Complete the Gleam actions to gain entries into the giveaway, more entries mean more chances to win. When entering please use a primary email address, as that is how we will contact the winner. The winner will be displayed on this page within 24 hours of the giveaway ending, and also contacted via email and on Twitter.